George Weston Foods teamed with independent creative agency AKA Brand Design to reposition and redesign the Abbott’s Village Bakery brand. 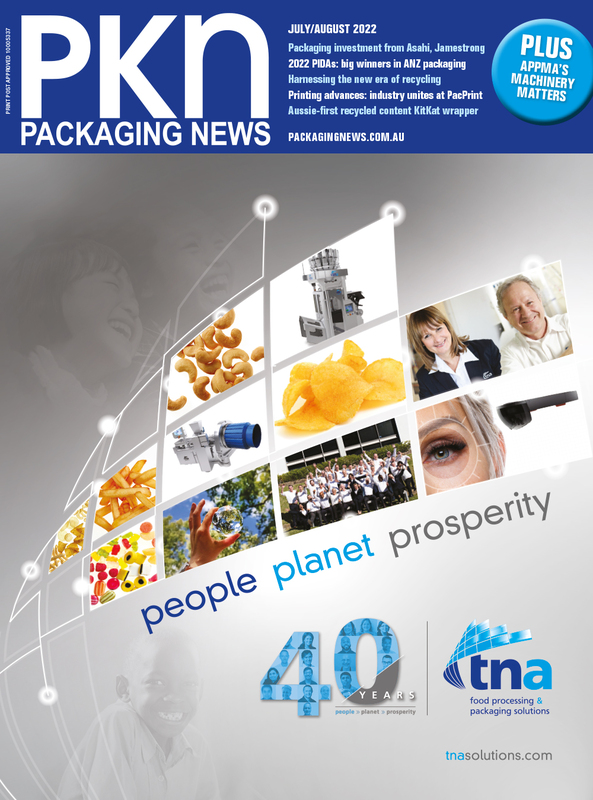 After recognising the premium bakery segment was “stale” with competing brands offering like-for-like products, consumers were struggling to tell the difference between Abbott’s Village Bakery and other premium brands in the supermarket bakery category. AKA Brand Design creative director Gavin Greenhalf said Abbott’s Village Bakery is a proud and confident brand, which led the redesign with a new logo lock up, focusing on the Abbott’s name front and centre. “The uncluttered and iconic design enabled it rise above the more traditional norms within the category,” he said. Along with a warm colour palette, the appetite appeal is delivered though real food imagery, enticing flavour cues and tempting recipe suggestions, which helps differentiate Abbott's from other brands in the category. “When you choose a loaf of bread in the store, you squeeze it first to test the freshness,” said Greenhalf. 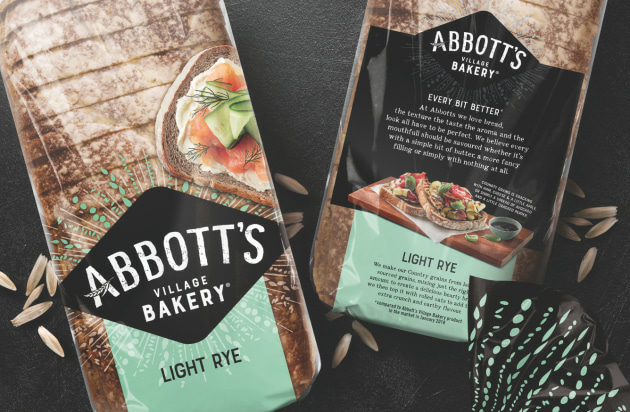 As part of the packaging redesign, Abbott’s Village Bakery also introduced two new sub-ranges to sit alongside its current classic range: Abbott’s Village Bakery Sensations – a premium bread offering with crunchy textures and savoury flavours – and Abbott’s Village Bakery Thins, a new product format for consumers looking for a lighter bread offering.